The truth is, we simply cannot continue our work protecting threatened species and environments without you. So if you’d like to take on a sponsored challenge and raise vital funds towards our work, do get in touch! Unfortunately, we do not own any London Marathon places, so we are entirely reliant on our loyal supporters to obtain their own places and fundraise for EIA. 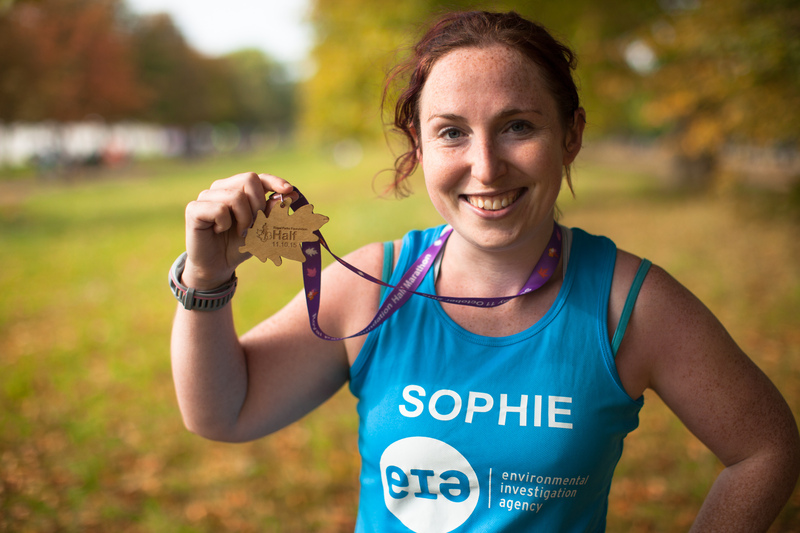 If you are one of the lucky ones who have received a London Marathon place through the ballot or through your running club, we would love to have you on Team EIA! Run, swim or trek for us! This is Nico Zurcher who took on the Gobi March for us in 2015. 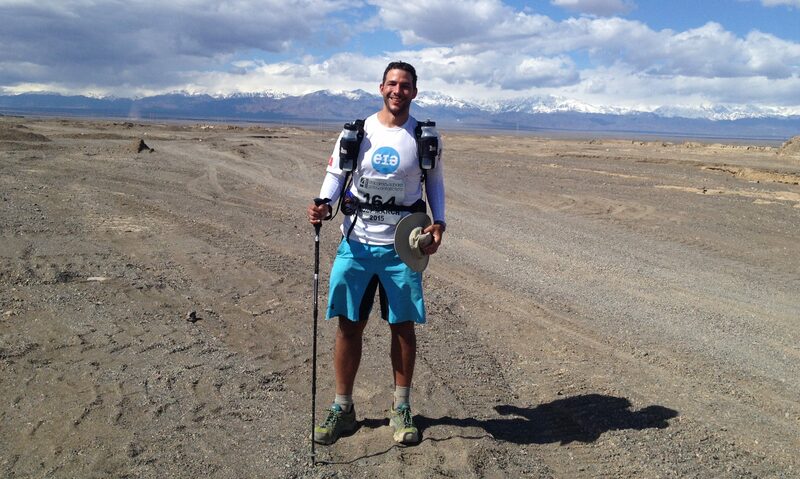 If running is not your thing, organise your own trek like Nico who took on the Gobi March. Design your own challenge through your own sports club or tour operator… or browse over 40 treks and 30 cycling challenges in the UK or across four continents on the Discover Adventure website. Corporate teams can support EIA too! Why not organise a team challenge with colleagues? From one day challenges to week long trips, explore the fundraising and team building events Discover Adventure can offer your organisation. Simply select EIA on their website when registering your team. Once you have registered and chosen your challenge, we’d love to hear about your plans and fundraising target, so please fill out our contact form (selecting ‘events and sponsored challenges’).